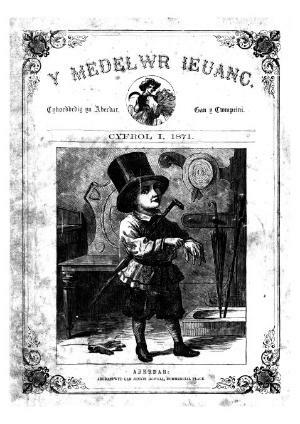 A monthly Welsh language illustrated religious periodical for children that was based on the American Baptists Publication Society's periodical, The Young Reaper. Despite claiming to be non-denominational it was edited by an editorial board comprised of prominent Baptists including the ministers Thomas Price (1820-1888), John Rhys Morgan (Lleurwg, 1822-1900) and John Rufus Williams (1833-1877). Associated titles: The Young Reaper (1844).